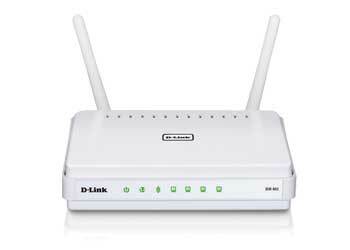 The D-Link DIR-652 Wireless N Gigabit Home Router is designed for users that demand higher performance networking. By connecting the DIR-652 router to a cable or DSL modem, you will be able to share your high speed Internet access with everyone on the network. The router’s 802.11n high-speed wireless LAN delivers superior wireless speed and range, for a fast Internet connection wherever you are at home. It also comes with 4 Gigabit Ethernet ports to connect multiple wired devices such as computers, media players and game consoles for fast file transfer and lag-free online gaming. Gigabit connectivity also features onthe Internet side. The DIR-652 includes intelligent Quality of Service (QoS), not only to and from the Internet, but on the wireless network as well. It automatically detects if audio, video or gaming content is being transmitted and gives these applications priority over less time-sensitive traffic such as email or file transfers. It then adjusts priorities on the fly to ensure media content is transmitted without jitter or lag. The DIR-652 supports the latest wireless security features to help prevent unauthorised access, be it from over the wireless network or from the Internet. Dual active firewalls (SPI and NAT) prevent potential attacks from across the Internet, while the wireless side uses WPA2, an encrytion method that can not be cracked, provided the password is strong enough. With Wi-Fi Protected Setup™ (WPS), the process of setting up wireless security is vastly simplified, so you don’t have to memorise complicated passwords and key them in several times: it is done automatically at the push of a button. Strong parental controls are included, that allow blocking or allowing of specific web sites completely or at certain times of the day. This router carries the gold IPv6 Ready logo, signifying that it is compatible not only supports the IPv6 protocol, but is also compatible with IPv6 equipment from other manufacturers. With the current global IP address pool expected to run out some time in 2011, this router therefore gives you the assurance to remain compatible when ISPs roll out the new system. 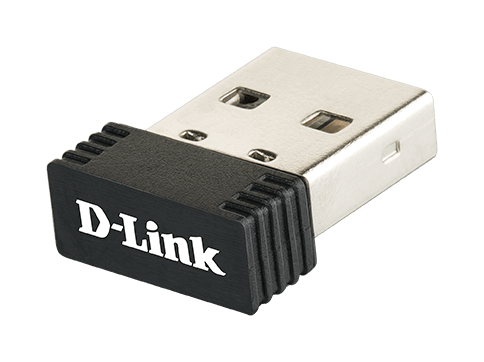 The D-Link Click’n Connect (DCC) wizard allows anybody without any prior technical knowledge to install the router and connect to the Internet within minutes, just by running the product CD1. In just a few simple steps, you are taken through establishing physical connections (power and cabling), configuring wireless network settings, security and connecting to your ISP.